Herrenchiemsee, located in the stunning “Chiemgau” region of Bavaria, was King Ludwig II’s most opulent and expensive building project. 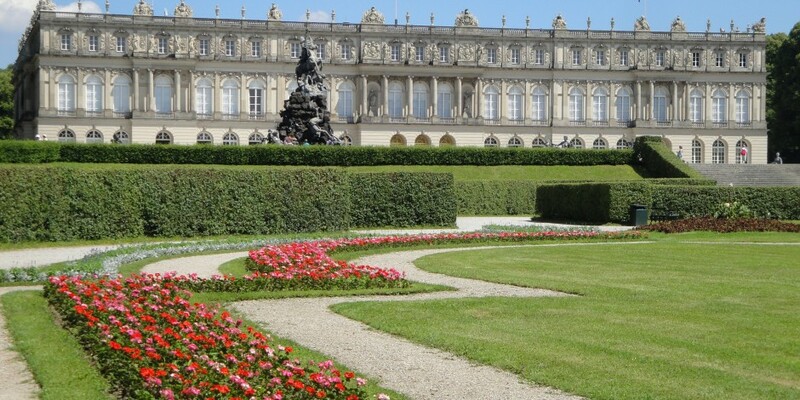 His obsession with France`s “sun king”, Louis IV lead him to create his very own Bavarian Versailles on the stunning Herreninsel (gentlemens island) . This journey is a romantic trip into the fantasy world of King Ludwig II. 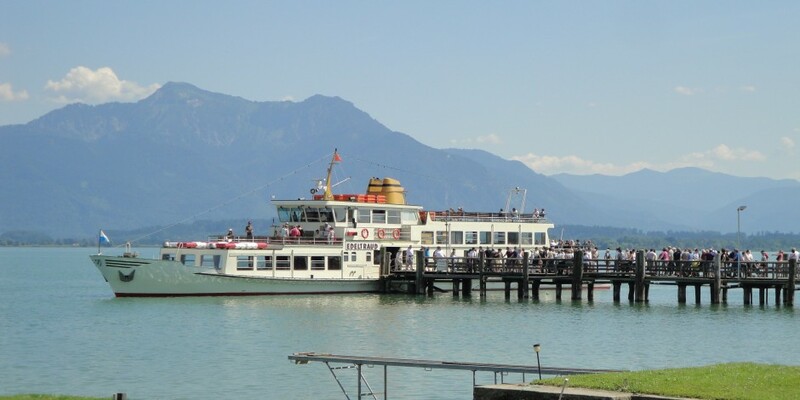 Travel includes a one hour train ride, 8 minute steam train ride to the lake , and ferry over to the island where the palace is located. 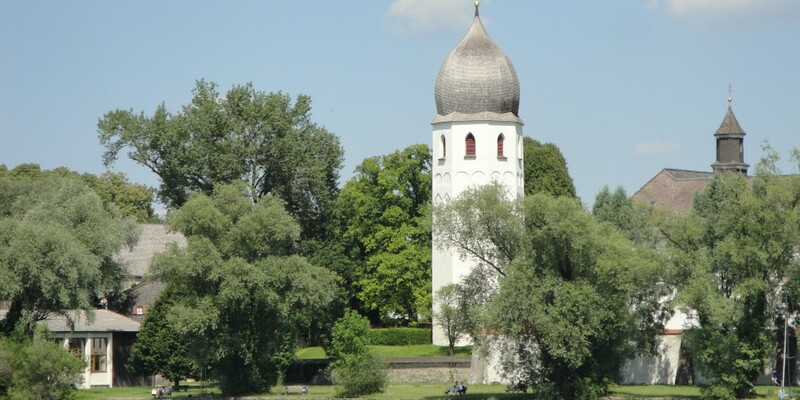 We can also visit the charming Fraueninsel on return to the mainland where one of Bavarias’ oldest buildings is located. Time permitting, cafe and cake can be enjoyed at the local guesthouse on the island or a beer at the local island micro brewery, Inselbräu. A beautiful and relaxed day out for all age groups. Tour price: Please contact me for pricing details as it will depends on number of people and the special requests of client for a full day tour. I can personally “customize” the tour to suits all your wishes and also include all transport costs if you prefer.